For sale: manual boost controller!!!!!!!!!! 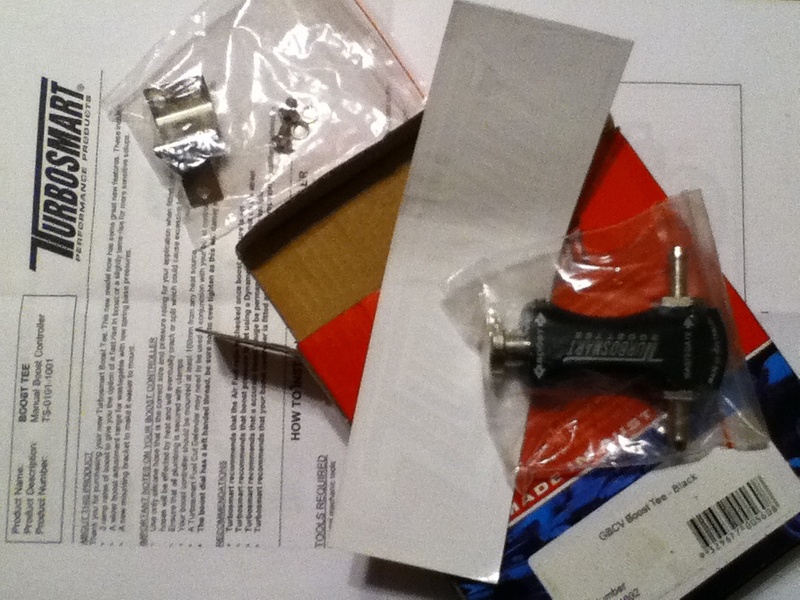 FS: brand new precision 46mm wastegate. Quick Reply: For sale: manual boost controller!!!!!!!!! !